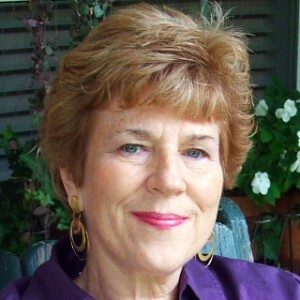 Susan Fontaine Godwin is an educator and long-time member of the worship community with 26 years of experience in the Christian music industry, church copyright administration and copyright management. 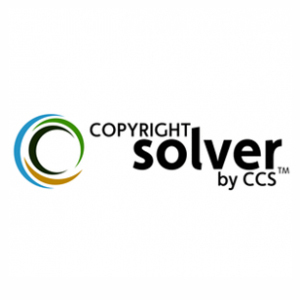 She is the President/Founder of Christian Copyright Solutions, whose mission it is to help Christian organizations be fully copyright compliant through administration, consultation and education. 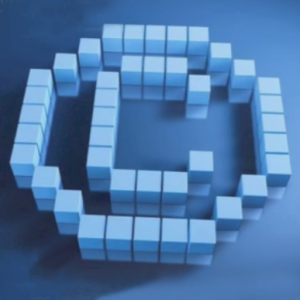 For more free information on copyright compliance and the church, visit www.thecopyrightcoach.com/.